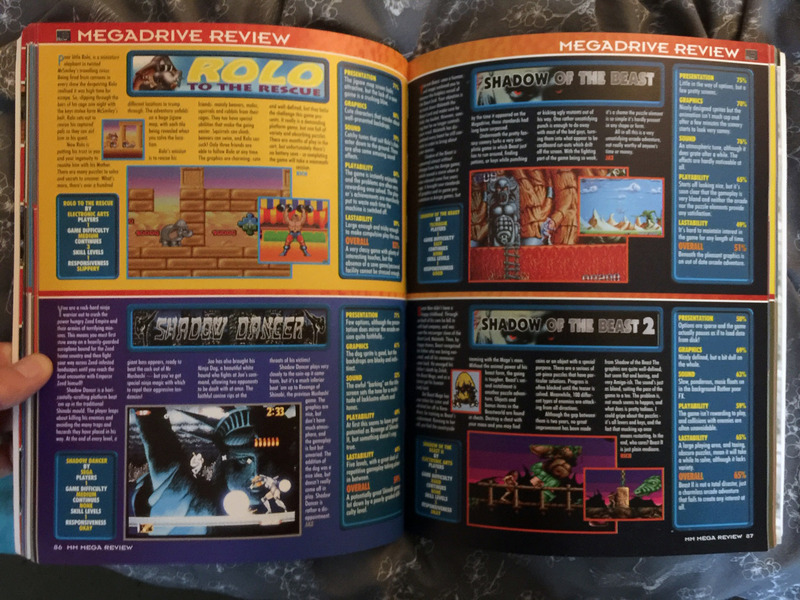 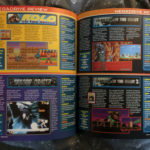 A full-colour review guide for various Mega Drive, Master System, Game Gear and Mega-CD games. 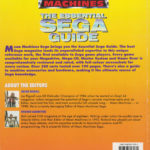 All reviews were previously published in various issues of Mean Machines magazine. 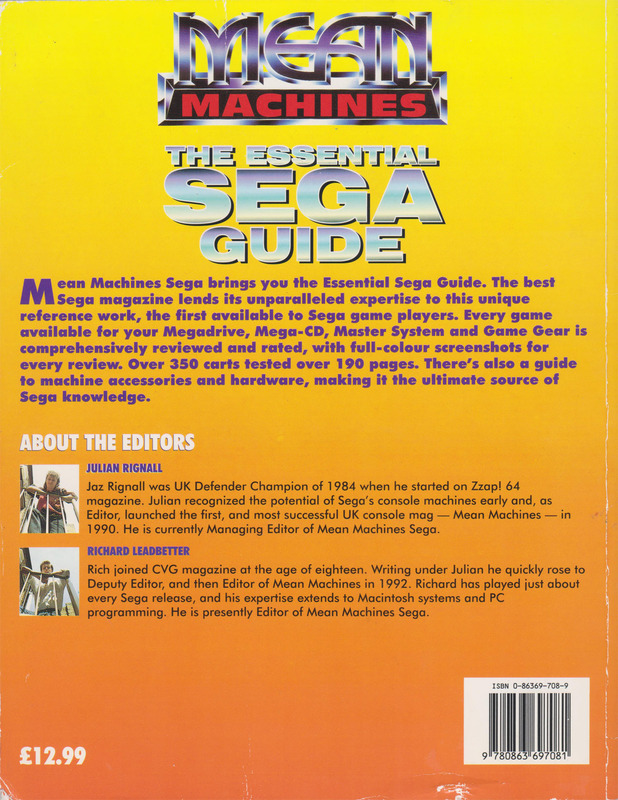 Edited by Jazza Rignall and Richard Leadbetter. 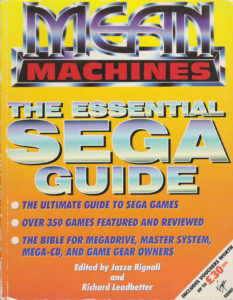 Published by Virgin Publishing in 1994. 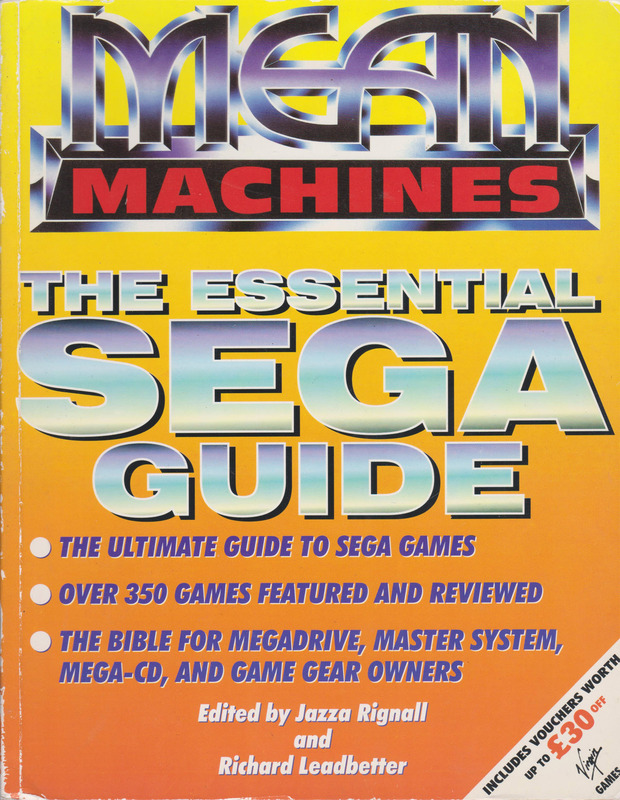 190 pages long.